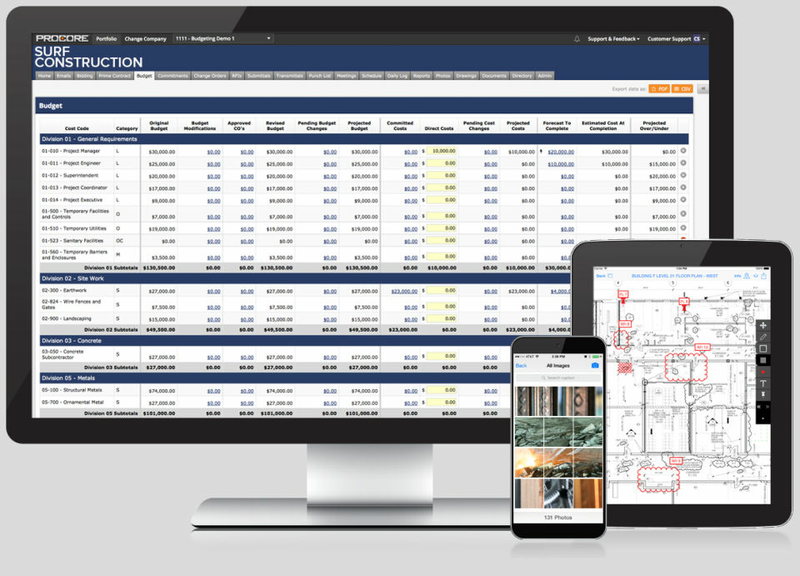 A cloud-based construction management software that is designed for a variety of construction firms such as engineering firms, architectural and designing firms, office buildings, industrial plants, retail centres, universities, general construction management firms as well as specialty subcontractors. It enables the users in associating on projects and increases efficiency by strengthening communication among the co-workers through sharing documents, graphics, RFIs, schedules, contracts, submittals etc. 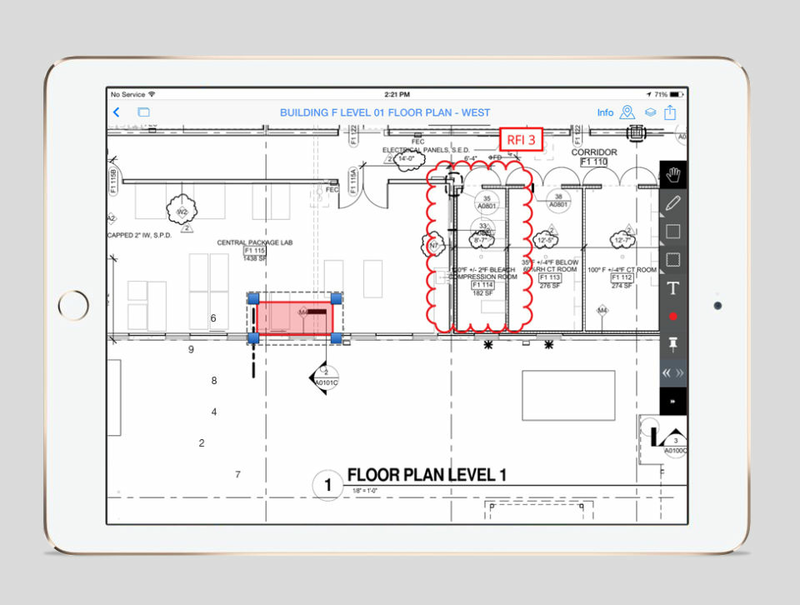 These project data can be edited and shared from the job site so that the firm owners can keep an eye on the workflow. All the project docs can be accessed from any web-connected device. How much does Procore cost ? Procore provides a custom pricing for their software. We tried to use this in a trial period to implement and it seemed it wasn't as powerful as other software we have used.Finding stuff is pretty easy to do and the software overall is pretty sturdy and decent. I have used better more robust software but this does the job. Finding stuff is pretty easy to do and the software overall is pretty sturdy and decent. I have used better more robust software but this does the job. Admin side of things are really clunky. It is hard to navigate admin menus and setup items. 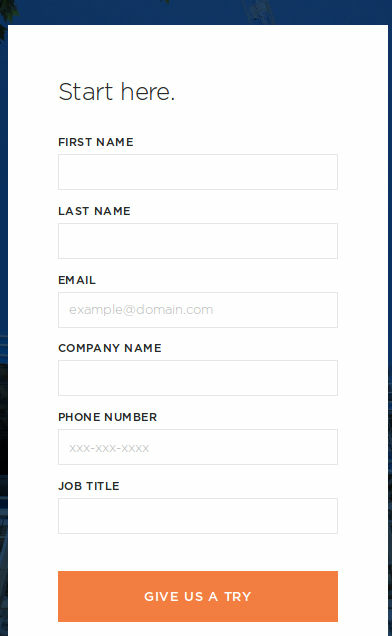 "Project Manager Assistant / Procore Administrator"
The idea that stake holders can all access information from one place. The software encourages the use of other third party apps to accomplish what it cannot. I would prefer a software that can do it all in one place. The integration between other applications is definitely not as seamless as Procore claims. In the contrary, the integrations have proven all to be painfully complicated. Accounting is not a function of Procore, you have to use an external accounting system and you need to make sure you are ok with all the work it takes for both systems to be on the same page. The company gets to be viewed as more modern and up to date with technology. Budgets are more easily managed in Procore. Great! Customer service is helpful and ease of use is great.Procore is a great tool for our company. I have been working with this software for a little over a year and have masters (or so I think) this software. Procore is a great tool for our company. I have been working with this software for a little over a year and have masters (or so I think) this software. 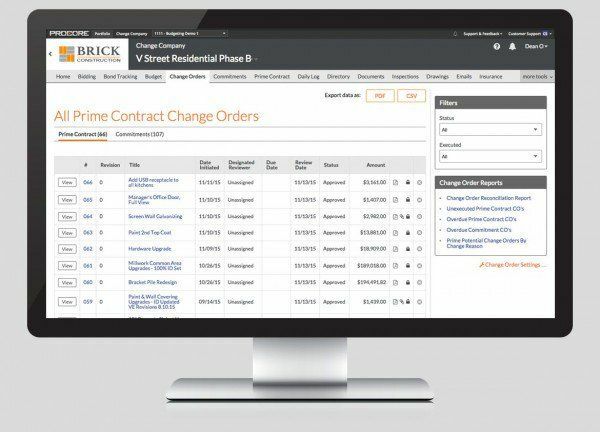 Procore could work on their bidding integration software. Although Procore does have a bidding function, it is very cumbersome and difficult to use with third party bidding software. 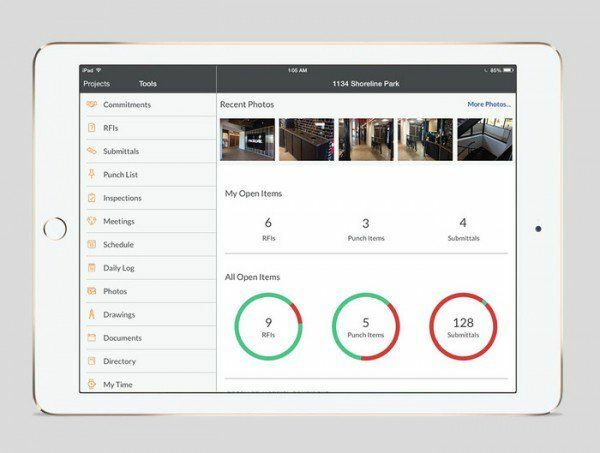 Nothing is perfect, but the Procore team does a good job of communication and support has always been responsive.There are tools for just about everything you'd want do (computer-wise), and having a just one platform is very convenient. There are tools for just about everything you'd want do (computer-wise), and having a just one platform is very convenient. The hardest part about using Procore is Integration. Not everyone will want to use the technology to it's full potential, and that makes working on team that using Procore a little difficult. 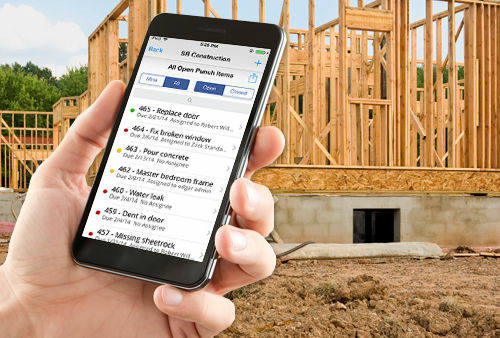 Positive Functionality, connectivity ability to transfer documents to sub-contractors. 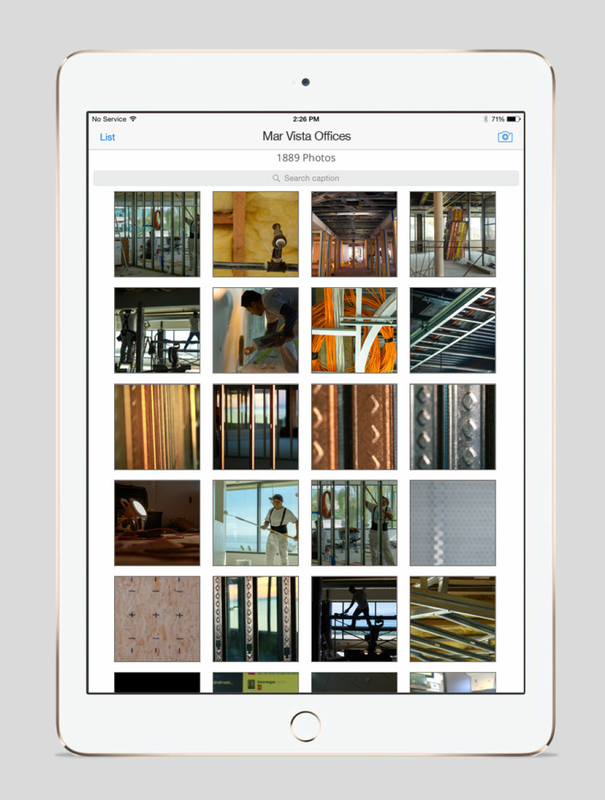 Functionality, connectivity ability to transfer documents to sub-contractors. Updating pictures from the field, updating from the field in general. 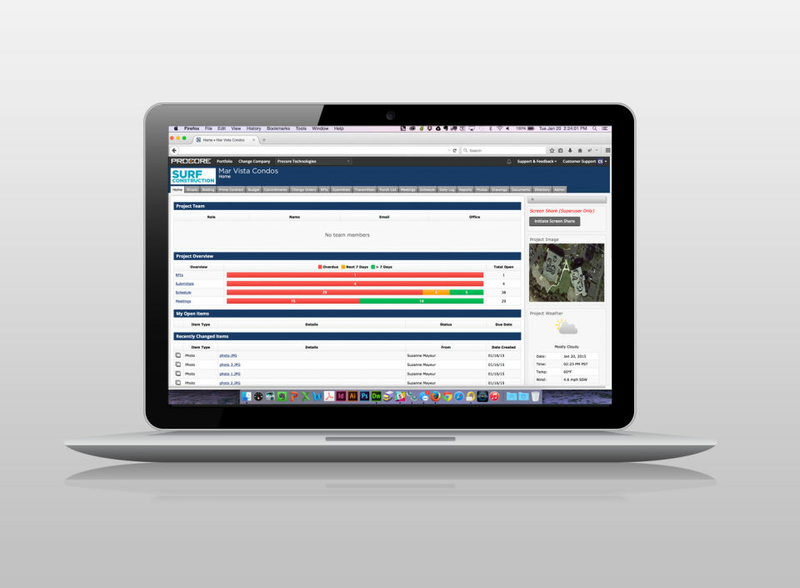 Greater transparency with onsite activities and live project management reporting mechanisms. The "all informed net". ie. 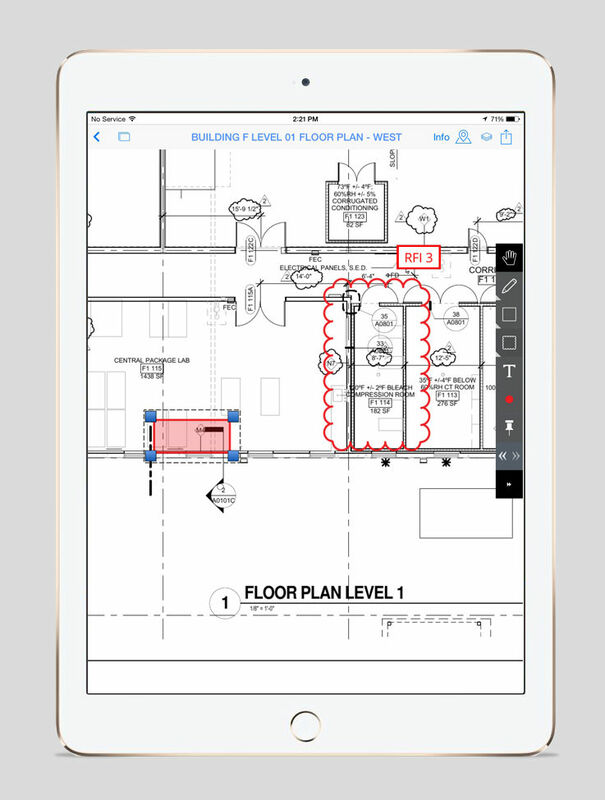 Information is not hidden away, responses to RFI, Submittals, Instructions, drawings changes are all auto tracked and easy to locate for all personnel that require it. The "all informed net". ie. 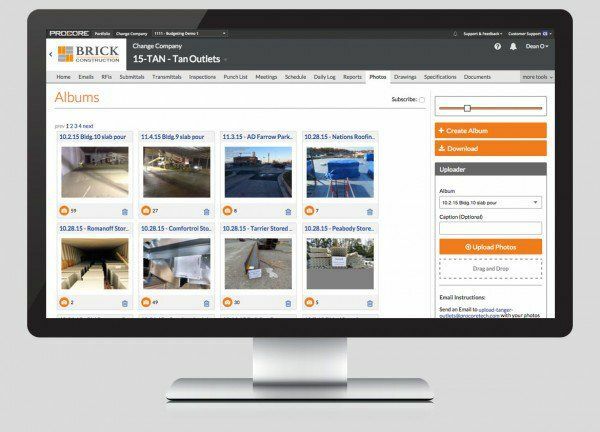 Information is not hidden away, responses to RFI, Submittals, Instructions, drawings changes are all auto tracked and easy to locate for all personnel that require it. The lack of Aussifying done to make this more user friendly and suitable for Australians, particularly from a HSE perspective. Procore has definitely helped modernize our CA processes. 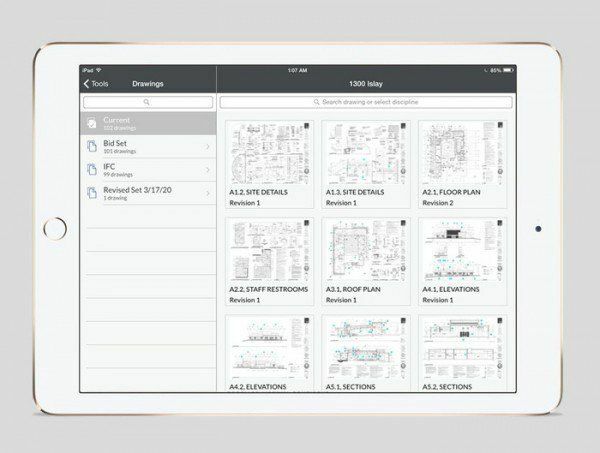 We have even helped to get some of our older contractors become familiar with the software and it has been a big help!I truly enjoy how user friendly procore is. Its very simplistic to maneuver through the tools and its organized very well. I truly enjoy how user friendly procore is. Its very simplistic to maneuver through the tools and its organized very well. The bombardment of emails can be overwhelming at times. I like the user friendly maneuverability of the sit and the ability to keep things simple. I would like to see an easier way to access billing instead of having to go through commitments every time. Some set-ups need to be from Procore. Lately, live chat take a long time to respond.